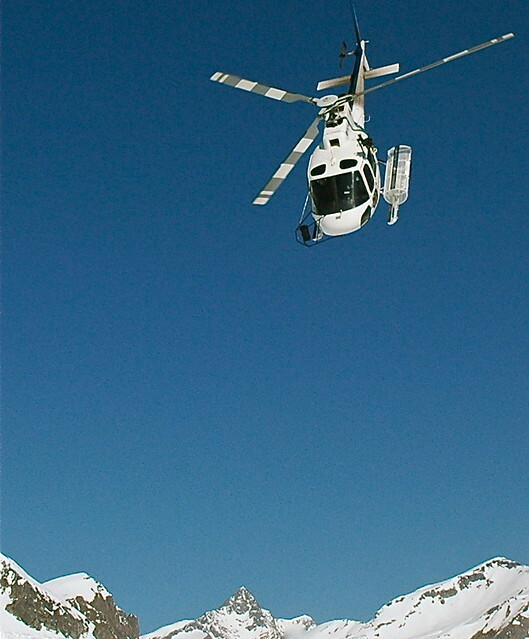 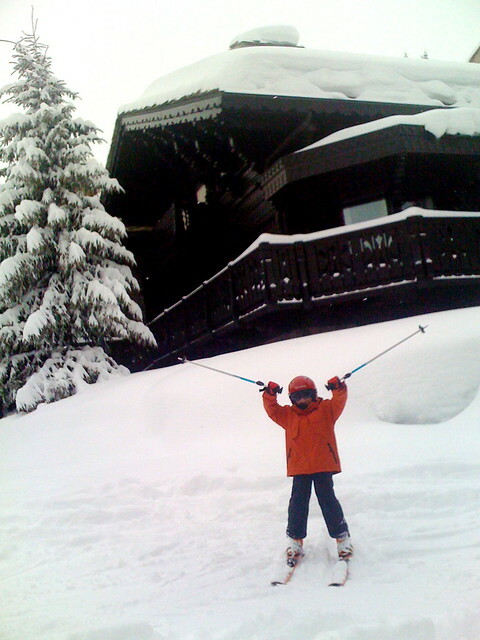 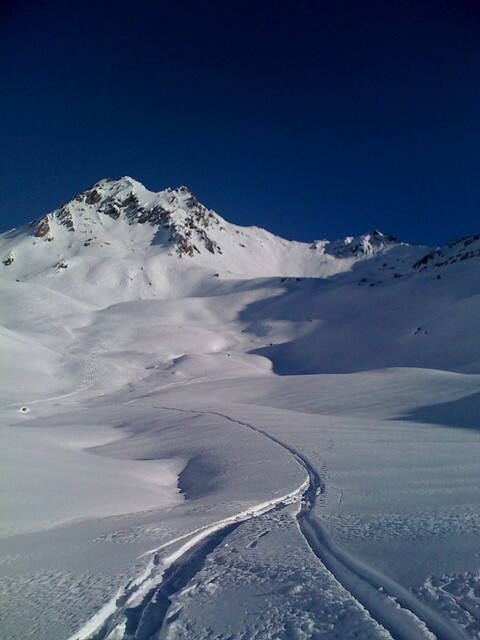 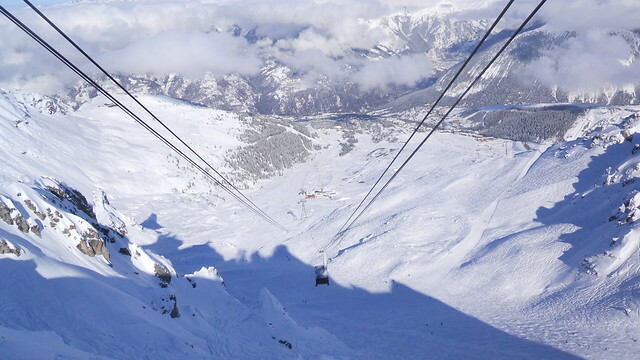 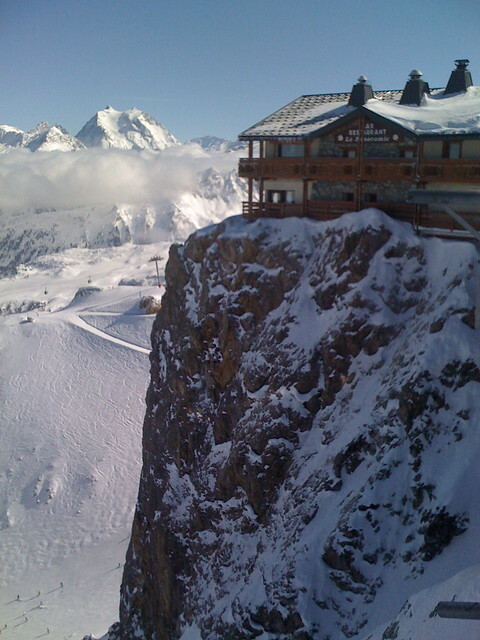 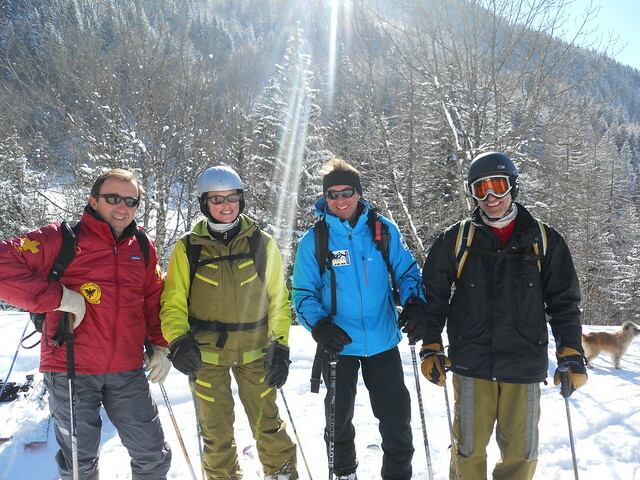 ski diamond is located in courchevel 1850 (73120) (france). 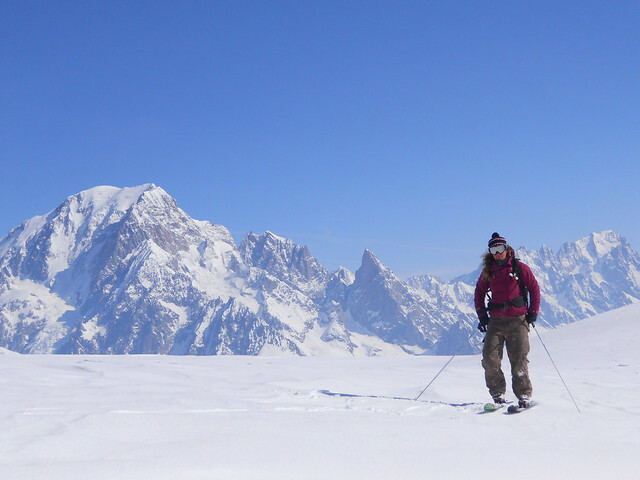 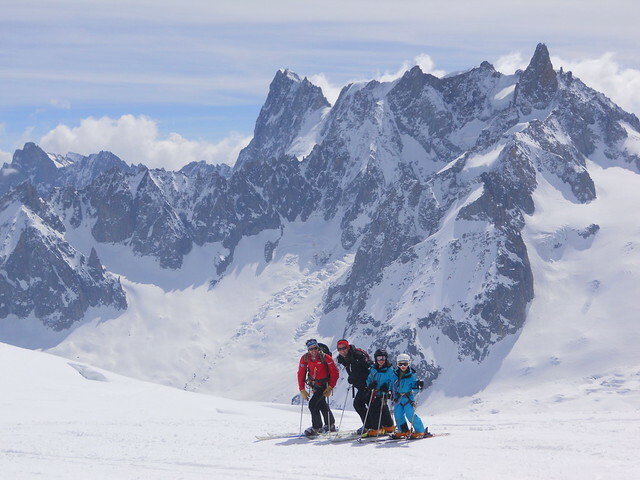 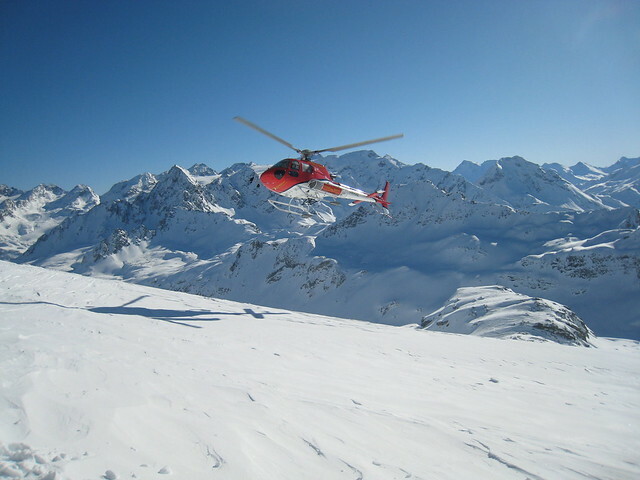 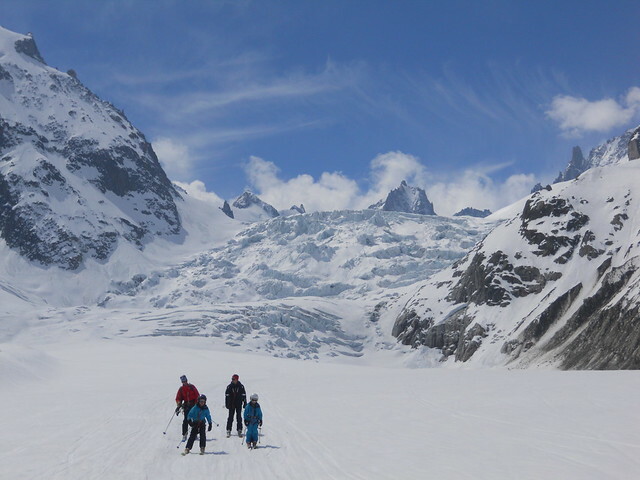 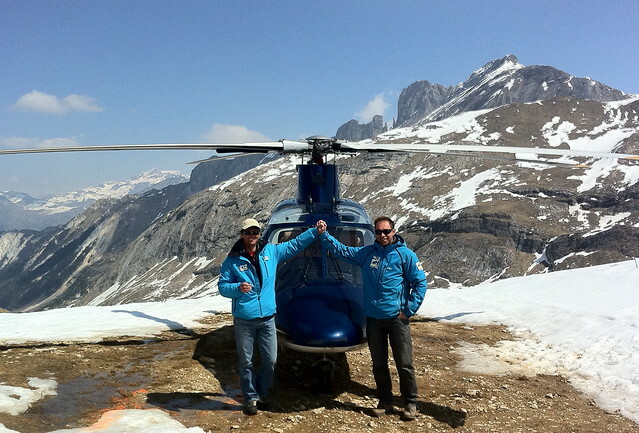 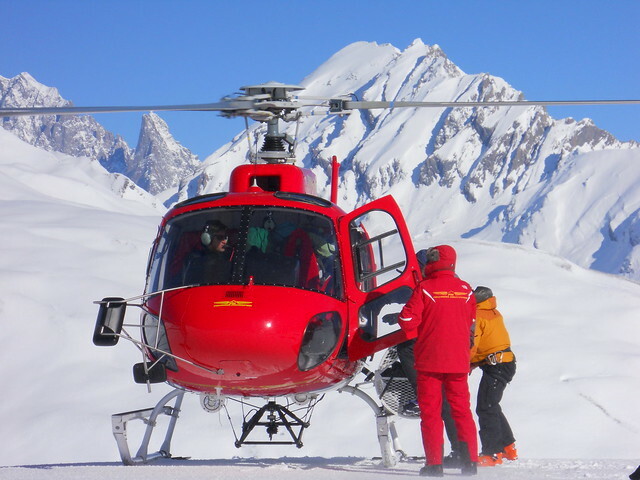 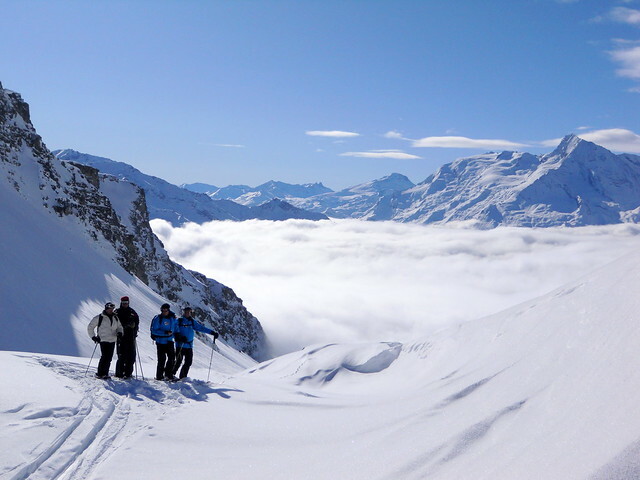 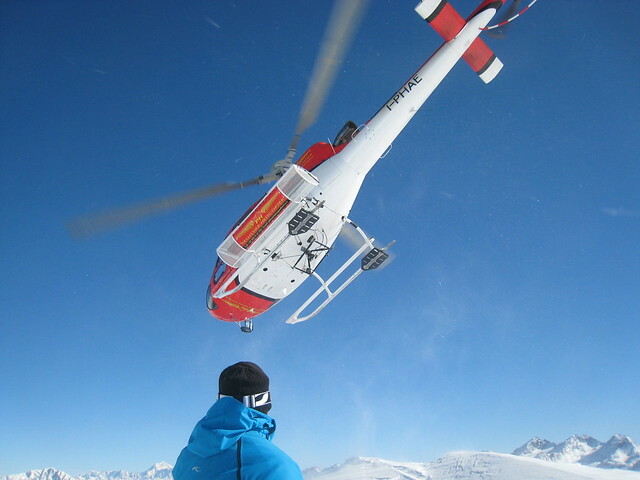 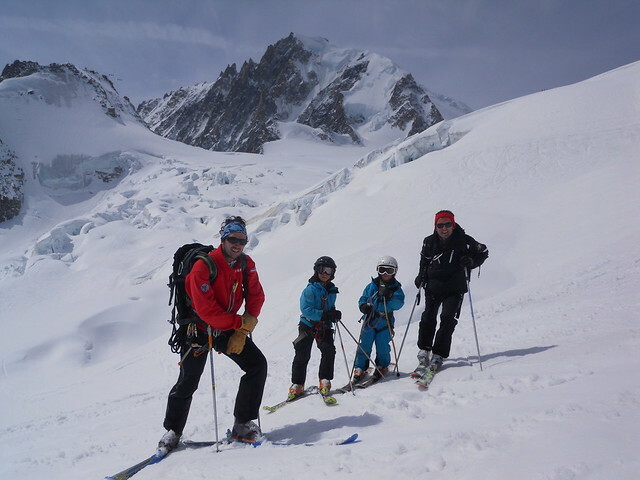 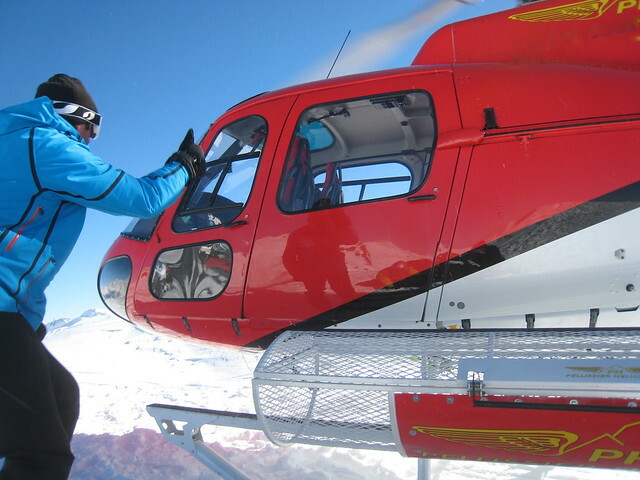 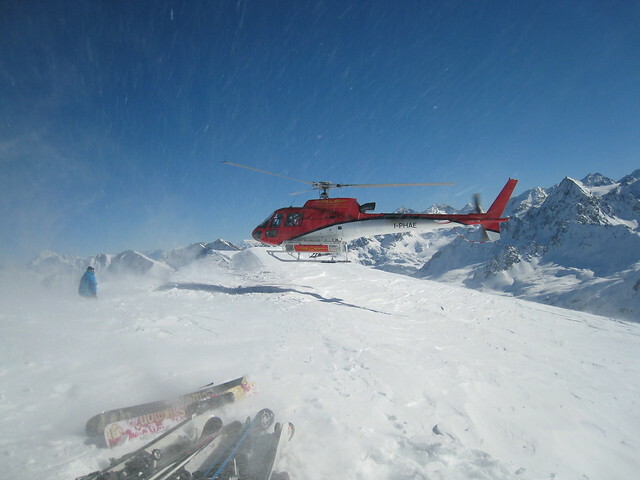 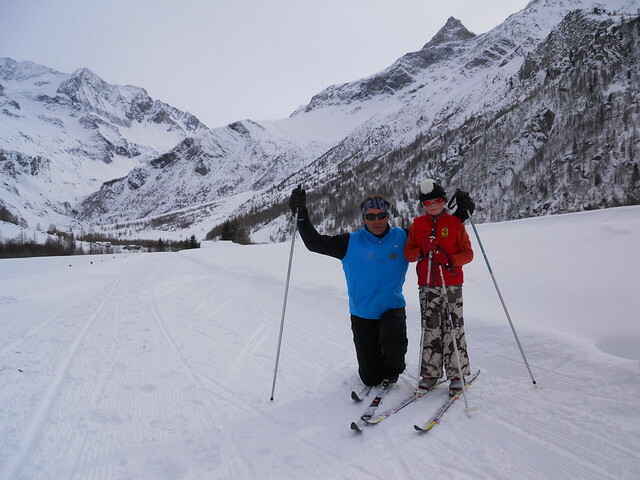 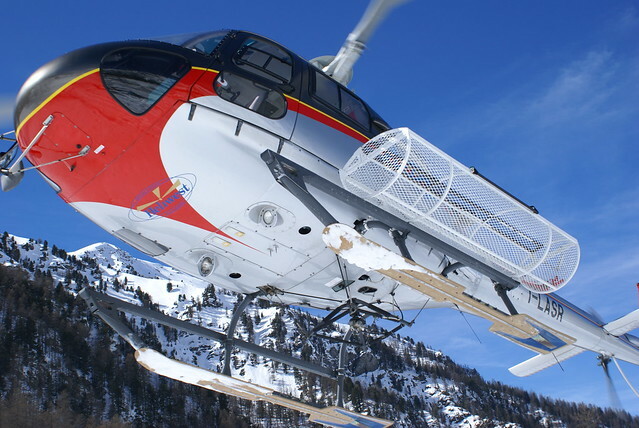 This place is listed in the ecole de ski courchevel / val d'isère - heliski category of the geodruid courchevel 1850 2019 guide. 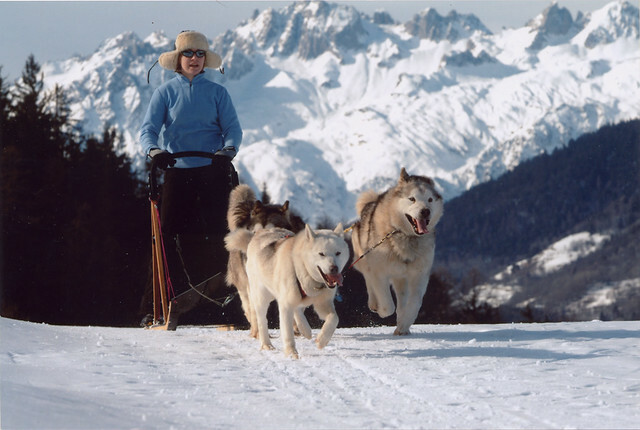 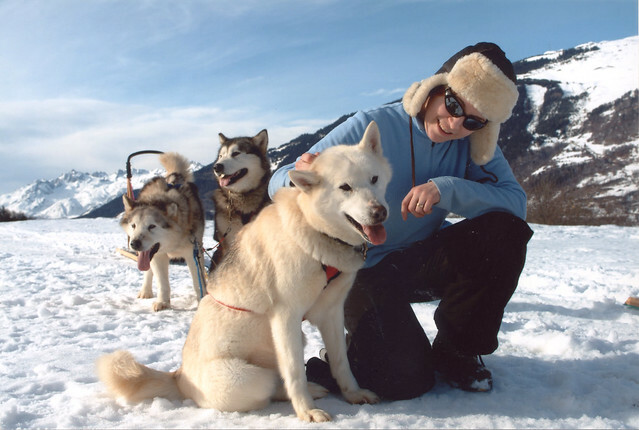 On this page, geodruid displays a set of pictures related to Ski Diamond from Flickr.